Long gone are the days when a full suit and a tie used to be the only acceptable work attire in most industries. And if you ask me, it’s probably for the best. 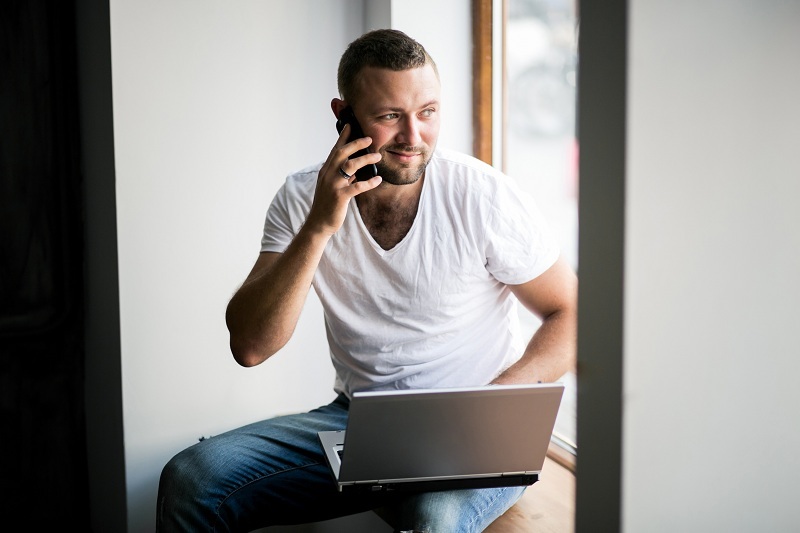 Businesses have slowly, but surely started to accept the “casual business” look, and with the exception of a few industries, it became the new in. The best thing about this new trend is the fact that you can find work clothes virtually everywhere. However, not every piece of clothing is made the same. And if you want to promote style and class in a business environment, you can’t just purchase t shirts for work that are of low quality, baggy, and of any colour. Even more casual working environments, like coffee shops, have certain rules when it comes to work clothes. Looking sharp is possible even with a pair of blue jeans and t shirts for work that fit well. In fact, ensuring your clothes fit is the most overlooked way of looking professional. So when you’re buying work clothes, it’s of utmost importance that it fits your size and shape. Even if you’re on the bigger side, you don’t want loose, saggy and billow clothes. A lot of people think that loose clothes “hide” their size and make them look better or provide more comfort, which cannot be farther than the truth. To ensure the right fit, you can start off by getting the right length and tightness. You can start with smaller sizes that fit you tightly, and then move your way up until you can comfortably move in the clothing without it being too baggy. Wearing clothes that are comfortable is one of the most important things while at work that can increase productivity. Moreover, the fabric and texture of the t shirt can also be a good starting point to picking a great working outfit. Avoid clothing that has above 15% of artificial fiber like rayon or polyester. While a little bit of man-made fiber can strengthen the garment and help with stain and wrinkle resistance, larger amounts can point towards cutting corners for cost-saving. 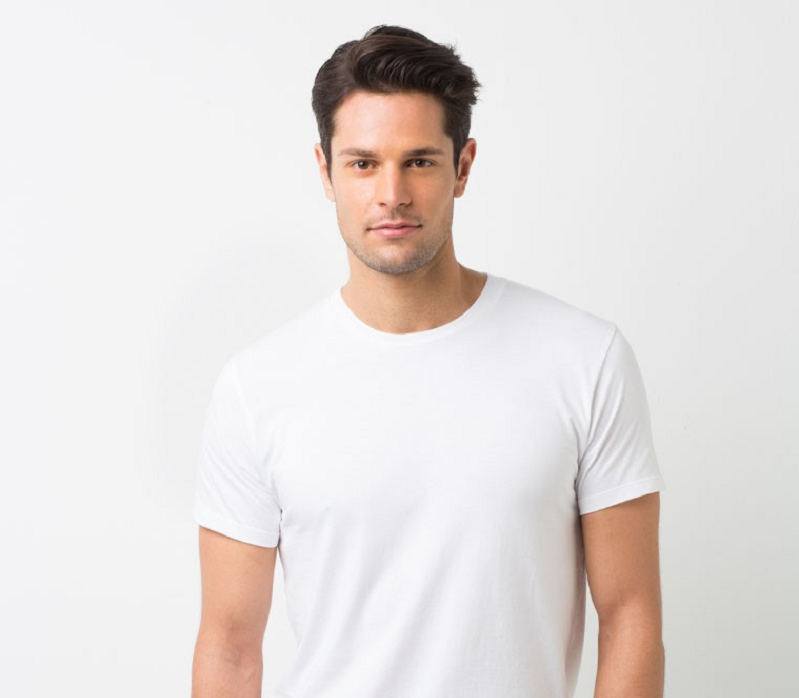 Cotton is one of the more versatile materials, and depending on the amount of cotton used and its thickness, it can either be thin and flimsy or heavy. During the warmer months of the year, you want thinner and more breathable clothes, and during the colder months you want thicker clothes to keep you warm. However, you should also take into account the temperatures at your work place.